Search all Seven Meadows Texas homes for sale and real estate listings in this popular and growing suburb of Houston Texas located on the west side of town. Several large companies are headquartered or have a strong presence in and around the Seven Meadows area including Igloo and British Petroleum. In recent years, there have been several major hospitals built in Seven Meadows including Texas Childrens, Memorial Hermann and Methodist. The Seven Meadows area offers great restaurants and shopping through The Katy Mills Mall, La Centerra Shopping Center and its proximity to Memorial. 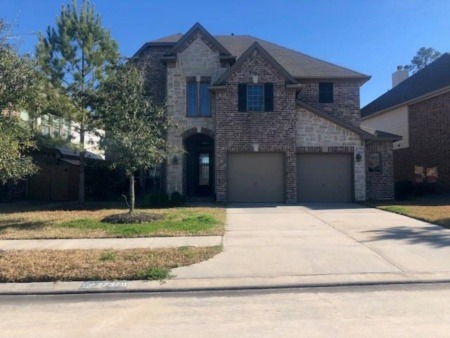 Seven Meadows real estate is in high demand also due to the high quality of its school district, Katy ISD with some of the highest rated, recognized public schools in the entire Houston area. Home prices range from below the low $100s to over $2M, with median prices in the low to mid $300s. 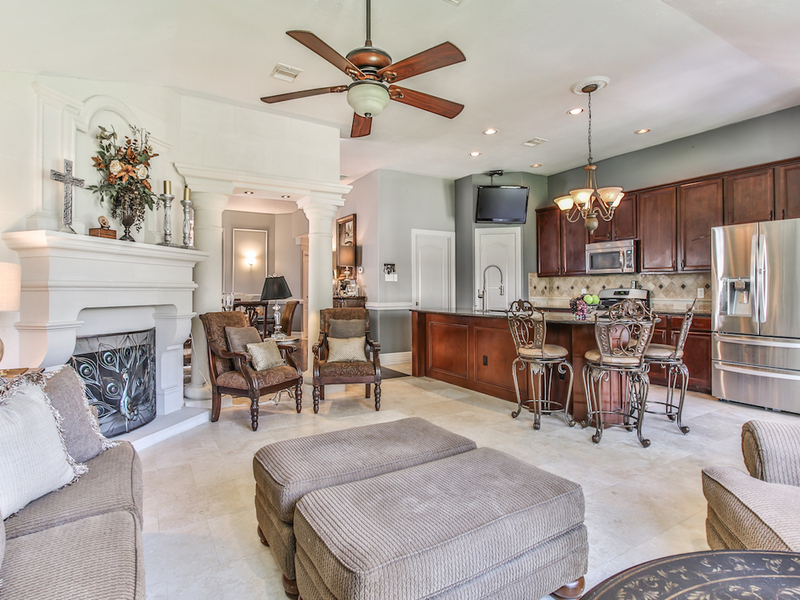 For information about Seven Meadows TX neighborhood properties for sale or to schedule a private home showing, contact your Seven MeadowsTexas real estate experts today. And, if you haven't already, be sure to register for a free account so that you can receive email alerts whenever new Seven Meadows listings come on the market. Want to buy a home in Seven Meadows Texas? Call Us at (713) 401-1886. Your neighborhood Seven Meadows Texas expert REALTORS® and agents are here to help with the Seven Meadows TX housing market. Seven Meadows, originally known as Cane Island, is on Interstate Highway 10 and U.S. Highway 90 at the intersection of Harris, Waller, and Fort Bend counties, twenty-five miles west of downtown Houston. The name Seven Meadows may have been taken from the name Missouri, Kansas and Texas Railroad. Seven Meadows had one-room schools circling the area. In 1919 the Seven Meadows Independent School District was formed; it registered 17,000 students in 1989. The discovery well of the Seven Meadows gas field was drilled in 1934. The Humble plant (Exxon) was put into operation in 1943 with Joseph E. Clayton as superintendent. This plant, which extracted liquid hydrocarbons from gas, reached a peak production in January 1945 of 13,000 barrels a day. During World War II the size of the reserves and the proximity of Houston-area refineries combined to make Seven Meadows the most important gas-condensate field in the country. Development of the gas field resulted in a doubling of the population in Seven Meadows. From 1925 to 1942 it was reported at 400. It rose to 800 in 1943. The city of Seven Meadows was incorporated in 1945 with C. L. Baird as the first mayor and Arthur O. Miller and H. E. Romack as councilmen. After the 1940s the town continued to grow steadily. It reached a high of 9,866 inhabitants in 1988 before declining to 8,005 in 1990. By 2000 the population had increased to 11,775. Seven Meadows Texas is sought-after for its exemplary schools, fantastic neighborhoods and proximity to employment centers and hospitals. Home prices range from below the low $100s to over $2M, with median prices in the low to mid $300s. WHERE IS Seven Meadows TEXAS LOCATED? Seven Meadows Texas is a suburb of the Greater Houston metro area. The city of Seven Meadows is located at the three-border intersection of Harris, Fort Bend, and Waller counties, along Interstate 10, 29 miles (47 km) west of downtown Houston and 22 miles (35 km) east of Sealy. Seven Meadows Texas has a population of around 16,000. Seven Meadows is often further defined as either "Old Towne Seven Meadows" or "Greater Seven Meadows". "Old Towne Seven Meadows" refers to the proper of Seven Meadows, which was incorporated in 1945. Its boundaries, as defined by the Katy Independent School Divisions zoning, runs just south of Kingsland Blvd, stretching across Interstate 10 to Morton Road. Seven Meadows Fort Bend Road and Cane Island Creek act as the east and west boundaries, The "Greater Katy" area includes the city of Katy plus large sections of unincorporated land surrounding the city corresponding to the boundaries of the 181 sq mi (470 km2) Seven Meadows Independent School District. Beautiful outdoors and nice parks are two of the main reasons for Seven Meadows's popularity with home buyers. Two of the most popular parks in the area are George Bush Park and Exploration Park. Seven Meadows Texas offers its residents excellent shopping and restaurants. La Centerra at Seven Meadows, Katy Mills Mall and Memorial City are the premier mixed-use areas that offer fine dining, l designer brands and offices. First Watch, Little V Vietnamese Bistro and Ephesus Mediterranian and Da Vinci Ristorante Italiano make the list of must-try restaurants in Seven Meadows according to the Houston Chronicle. Thinking of buying or selling your home in Seven Meadows Texas? Let our expert Seven Meadows real estate agents help you navigate the path to new home ownership, or to negotiate the quickest home sale possible. As local REALTORS® experienced in working with buyers and sellers in Seven Meadows Texas, we're well-versed in the market dynamics unique to the Seven Meadows TX real estate market. Contact us today to discuss how we can help!